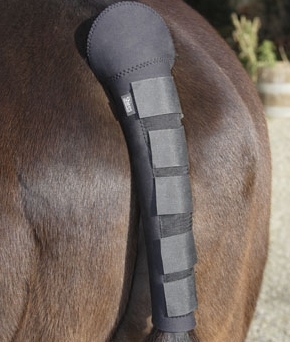 The neoprene tail guard makes fiddly bandages a thing of the past. 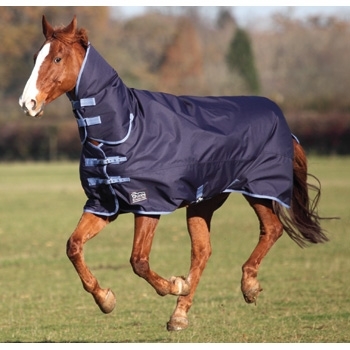 It is easy to apply, protects the dock from injury, keeps plaits in the tail and is great for horses that rub when being transported. 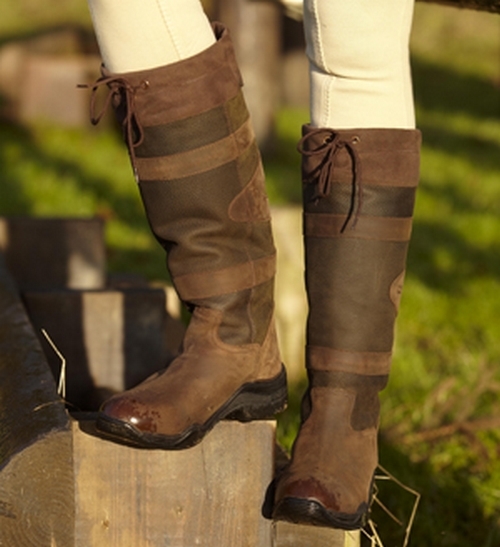 The tail guard has touch close fastenings to help keep the guard in place.